Since our inception in 2009 we have now established an annual calendar of events to cater for all fitness levels. To make it possible to do this we have got an amazing event team who all work hard to put on these events and all share in our journey. Kia ora! My name is Vicki. 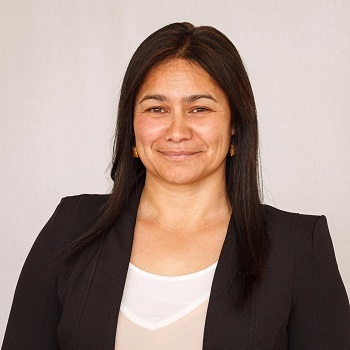 I have been associated with IRONMĀORI in various roles from a participant to a volunteer and now one of the directors. 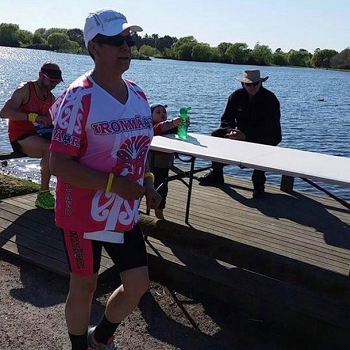 IRONMĀORI is a concept that encompasses togetherness, support and wellbeing through the medium of triathlons. Nau mai, piki mai! He uri ahau o Ngati Kahungunu ki Te Wairoa, Ngai Tuhoe ki Te Whaiti, Ngati Mutunga ki Wharekauri. 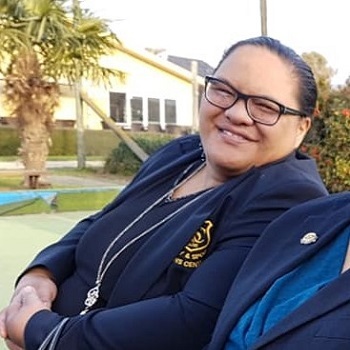 Ko Pera Christie toku papa, ko Ana Pomare toku mama. 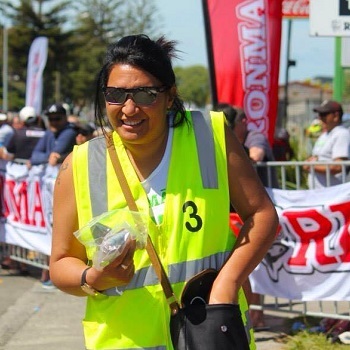 Ko Chanelle raua ko Tremayne aku tamariki. Ko Karnak, Caira, Cheyenne, Javen, Caleb aku mokopuna. 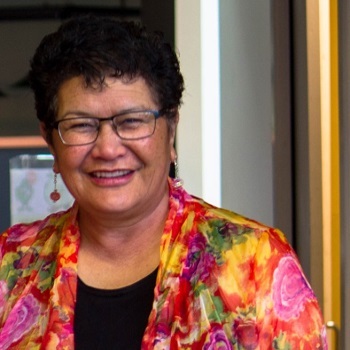 Ko Ana-Marie taku mokopuna tuarua. Ko Cheryl Christy Heremia ahau. I have been involved with IRONMĀORI since 2010, and have thoroughly enjoyed being part of this kaupapa. Watching people inspire, and be inspired is one of the biggest rewards I get to take away from being involved. All of my swim volunteers love being part of this kaupapa as well. 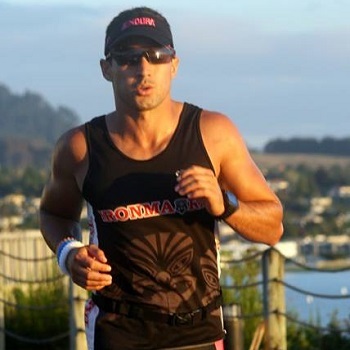 I began my journey with IRONMĀORI six years ago as a Bachelor of Recreation & Sport student at EIT. 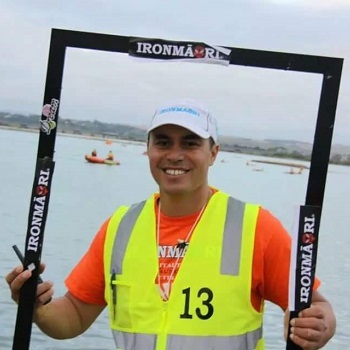 I am the Registration Director for IRONMĀORI. 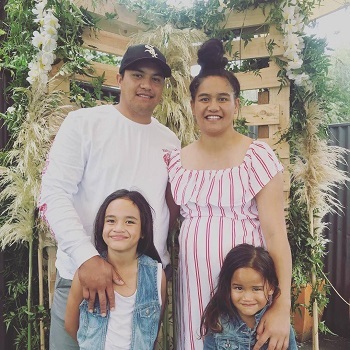 Eldest of six children to Liz and Rick Hunt, partner of Corey Papanui and mother to three beautiful children Aariana, Ataahua & Te Arawa-Kauwhata. I am employed at the Hawke’s Bay DHB and work in Smokefree.